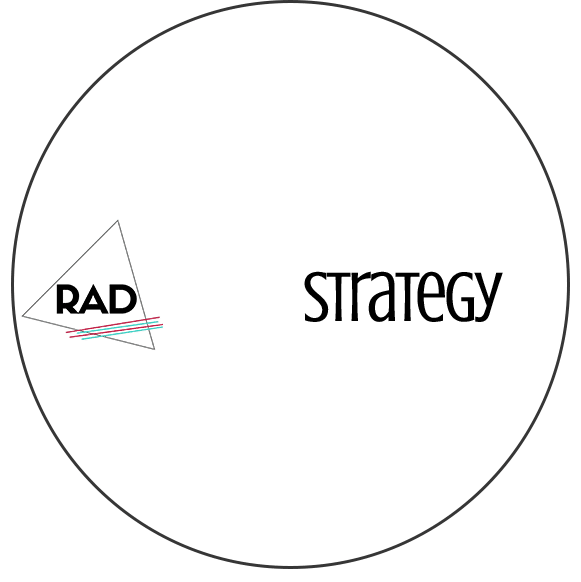 RAD Web Marketing is a digital marketing agency that designs cutting edge websites and web marketing strategies for forward thinking small businesses and entrepreneurs. You’re an expert in your field, but finding new potential customers can be tough. and relying on phone books or print ads or word of mouth, just doesn’t cut it anymore. and learning how to code or market websites just isn’t really your thing. Lucky for you, it IS our thing. We handle the nerdy, techy stuff, so that you can focus on doing what you do best. We’ll create for you, a modern, professional website -> that people can actually find. 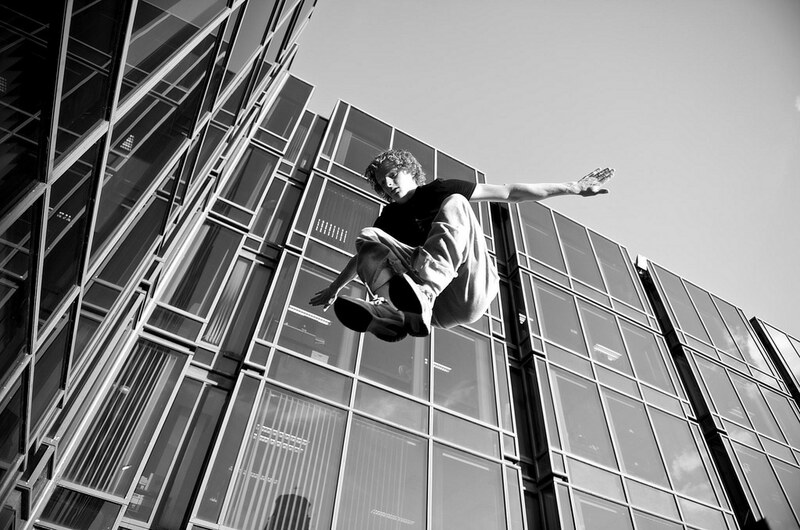 Freeing you to offer your services to a much bigger audience. We serve clients world-wide as well as locally in Petaluma, Santa Rosa, Rohnert Park, Sonoma, Napa, Novato, San Rafael, Marin and the North Bay. 80% of clients make buying decisions after researching on the web. Which foot do you want to put forward – a professional, polished, fresh, mobile-responsive look – or a slapped together, DIY or outdated look? “If You Build It They Will Come”… only happens in the movies. Its means nothing to have a killer website, if no one can find it. 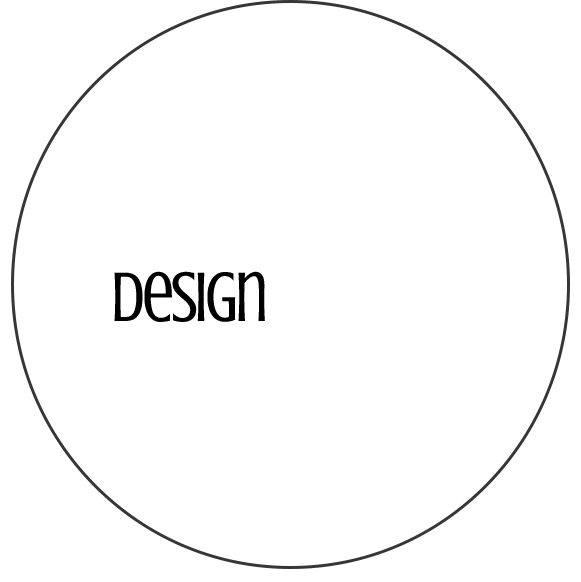 We’ll help you carefully craft a memorable logo, look and style for your business, that will pass along the right message for success. WOW! The I’ve gotten 3 new clients this week alone from the new homepage layout… this is going to make a huge impact in our business – I can’t thank you enough! !